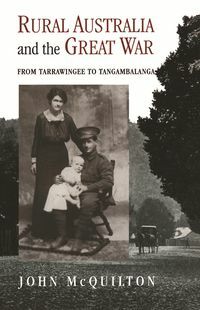 Examines the experiences and responses of Australian soldiers recorded in their diaries, letters and other writings. Tall, sun-bronzed, hardy. Resourceful, independent, egalitarian. Scornful of authority, loyal to their mates. These mythical characteristics of the Anzac 'diggers' are central to our idea of what it is to be Australian. But did the soldiers themselves fit the stereotype? How closely does the myth match the reality? 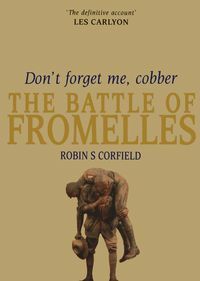 This penetrating study strips away celebratory generalisations and measures the Anzac legend against the actual experiences of one battalion that fought at Gallipoli and on the Western Front in World War I. 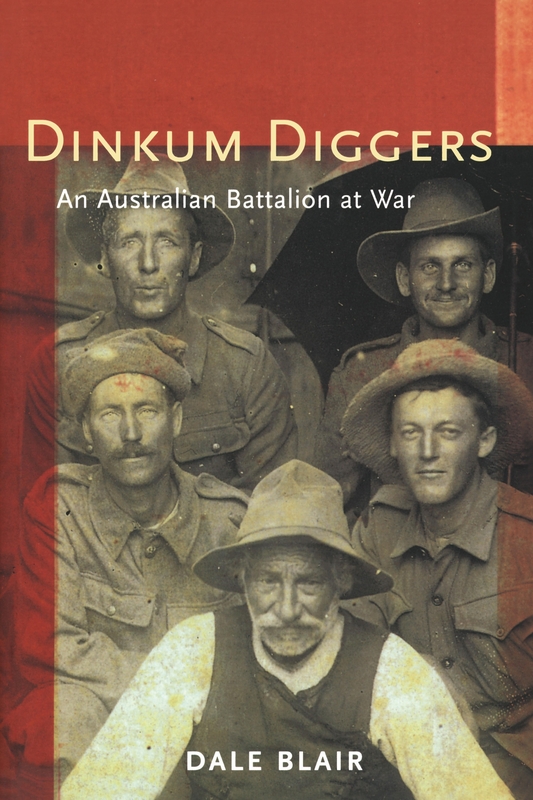 The diaries and letters written by soldiers of the 1st Battalion reveal attitudes, insights, comments and criticisms that qualify and even contradict the Anzac legend. In Dinkum Diggers, Dale James Blair compares these first-hand accounts by front-line infantrymen with unit diaries, operational records, service and repatriation records, as well as with interviews with family members and statistical analysis, to present a well-rounded picture of the complexities of the 1st Battalion's experience. 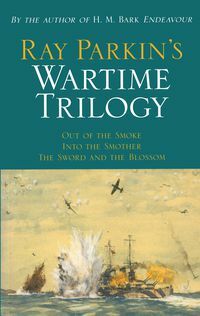 By narrowing the focus of Australian war experience to a single battalion, he demonstrates nuances and subtleties, showing how the men viewed and reacted to their own officers and how both officers and men behaved in combat. He follows these war-damaged soldiers into civilian life, where they mostly kept quiet as conservative forces worked to enshrine and sanitise Australia's sacrifice. This book makes a notable contribution to revisionist studies about World War I. 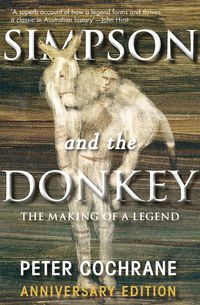 It is a patient, thorough and scholarly demolition job on the Anzac legend, a reality check on back-slapping triumphalism and the glorification of war. Dr Dale Blair lives in Emerald, Victoria, and completed his honours degree at La Trobe University in 1993. His doctoral thesis concentrated on the Great War and was completed at Victoria University of Technology.